Carpets have been used for thousands of years as a means of insulating and decorating indoor areas. However, it’s important to keep carpets clean for both functional and aesthetic reasons. Unclean carpets can affect the appearance of an indoor area as well as cultivate an environment where bacteria and allergens can flourish. 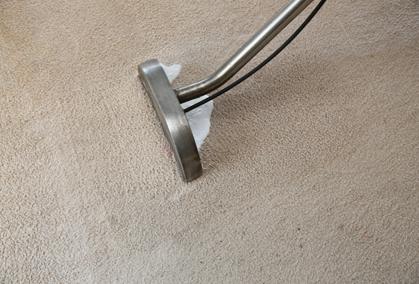 Professional carpet cleaning in Melbourne can deliver a deep and thorough clean that rejuvenates your carpets and refreshes your indoor areas in more ways than one. 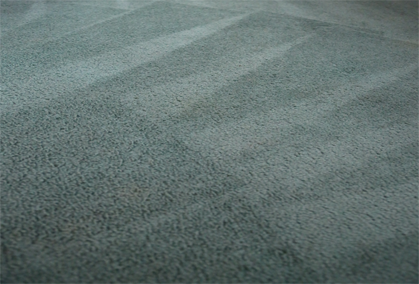 Steam cleaning and dry cleaning are the two main methods of carpet cleaning that you can choose from. This blog will explain the differences between them so that you can make a more informed choice that best suits your needs. Steam carpet cleaning in Melbourne is a highly effective method of removing stubborn stains and other seemingly permanent marks. 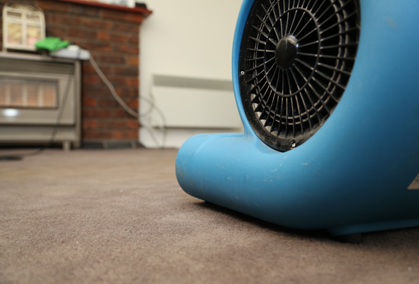 The process involves using hot water and steam to remove contaminants that have accumulated in the carpet fibres. While it’s more effective than dry cleaning, steam cleaning requires more time and physical effort to achieve the best results. 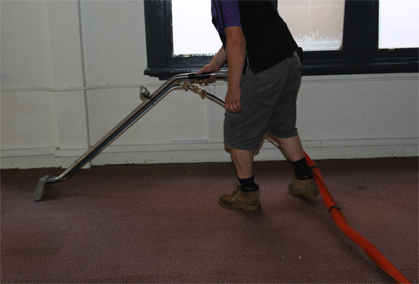 Stains have to be manually scrubbed and the carpets can’t be walked on until they have sufficiently dried. 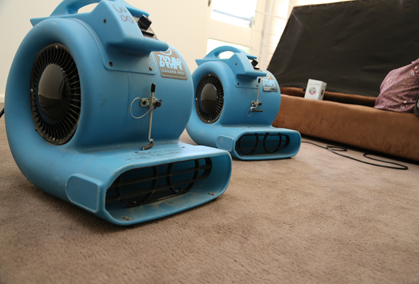 Dry carpet cleaning in Melbourne breaks down dirt and bacteria in carpet fibres with the use of dry chemicals rather than moisture and steam. These chemicals are left to settle for a certain amount of time, after which a simple vacuum is all that is necessary to sufficiently clean the carpet. Dry cleaning requires no lengthy drying period, allowing you to make use of your carpets immediately after they have been cleaned. However, this method isn’t as effective at removing stains as steam cleaning, which is generally more comprehensive and long-lasting. Get in touch with the Squeaky Clean Team today for more information about steam cleaning and dry carpet cleaning in Melbourne. We can also provide tile cleaning, duct cleaning and upholstery cleaning in Melbourne. Give us a call on 1300 682 563 now to request a free quote for our services.